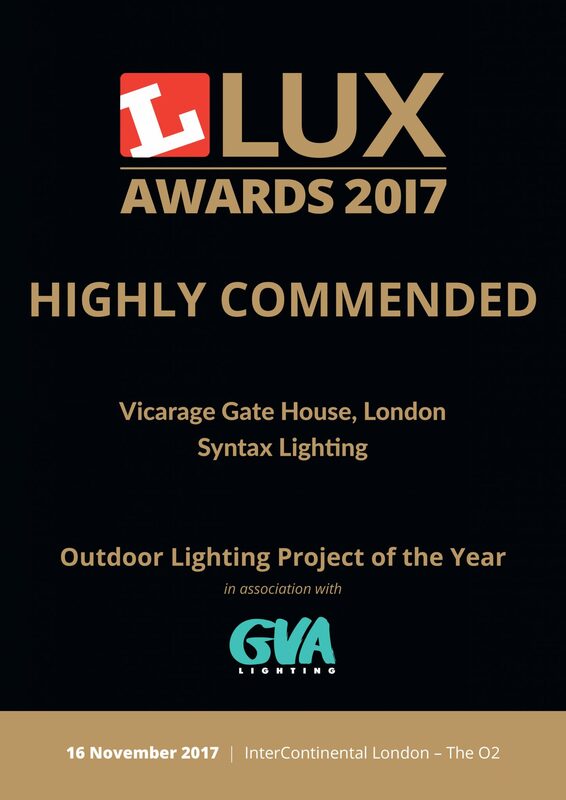 We are delighted to share the news that our project Vicarage Gate House in London was Highly Commended at the Lux Awards event last week, in the category: Outdoor Lighting Project of the Year. It was a pleasure meeting the judges on site and presenting the project to them in September. Our thanks to the judging team for their support and for recognizing the quality of the lighting scheme. 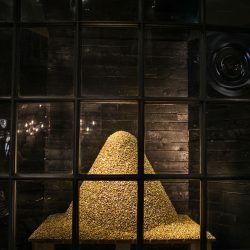 We are very pleased with the result!